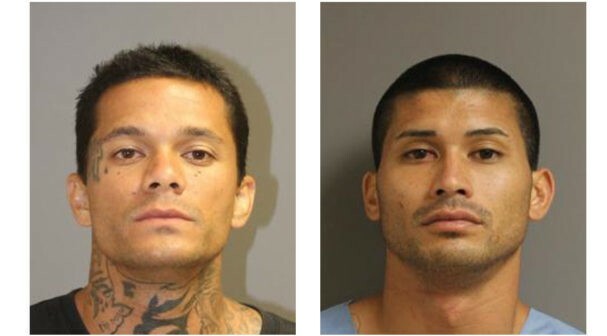 When Kamaka Villegas and Kekoa Aspera escaped from prison, they went on a two-day crime spree. By the time they were caught Aspera had stolen a car and Villegas had beaten up a woman visiting from Australia. Now they are back in prison having both been successfully prosecuted as repeat offenders. 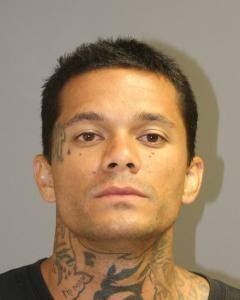 On July 18, 2018, Judge Christine Kuriyama sentenced Villegas to 20 years in prison with a 10-year minimum. He had been convicted of 2nd degree escape, 2nd degree robbery, and 2nd degree unauthorized entry into a motorized vehicle. 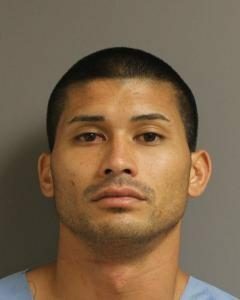 Villegas will not be able to begin serving time on his sentence until he finishes doing time for the offenses for which he was already incarcerated. This means his new 20-year sentence may not begin until 2023. Three months earlier Judge Kuriyama sentenced Aspera to 5 years in prison with a mandatory minimum of 1 year and 8 months. He had been convicted of 2nd degree escape and unauthorized control of a propelled vehicle. Their two day run across the island began on April 18, 2017 when they escaped from Waiawa Correctional Facility. The next day they stole a taxi cab near Diamond Head. And on April 20th Villegas punched a woman as she exited a public restroom at Kailua Beach Park and took her purse. He hopped into the stolen taxi cab and drove off with Aspera behind the wheel. Honolulu police spotted the vehicle and followed it until it crashed in Waimanalo. Both men were arrested. Facing overwhelming evidence Aspera pleaded No Contest in December 2017. Villegas had indicated he would fight the charges he faced, so the Office of the Prosecuting Attorney flew the woman he assaulted from Australia to Hawaii so she could testify at Villegas’ trial. But on April 3rd, 2018, just as the trial was about to begin, Villegas changed his mind and entered a No Contest plea to all three of the charges he faced.